In this second installment of Best Practices for Common pages, we're going to look at About pages. An about page represents your business and gives you the opportunity to explain your background, goals, vision, and more. It's the page a user will visit to decide whether or not they are interested in what your company is all about. It shouldn't be created as an afterthought, but as a strategic marketing tool. Mission/vision: A successful about page should leave readers with a general sense of the values and goals of your company. Offerings: Don't forget to mention what it is you do or provide to customers. History: Does your business have an interesting background? Tell people about it! Team: Displaying team members on your about page can be beneficial for several reasons. It can make your page appear more inviting, allows visitors put a face to your company, and help to portray your company's expertise. Photos: Adding photos of your office can also help to add a more inviting, personable touch to your about page. Photos can also be successful in showing off company culture. Testimonials: The about page is a great place to include your best testimonials, especially if they are from high-profile customers. Customers/partners: Including a list of partner companies or top customers helps visitors develop an understanding of who you work with, and can help establish credibility. Social media: Linking to social media from the about page is a great way to get visitors further engaged with your company. Call to action: Once a visitor has found out more about your company, it's important to show them where to go next. Include a call to action to guide them to the next step. For example, link to your contact page to get in touch if they are interested in getting further information about your business. Make sure you address the 5 W's: who, what, when, where, and why. If your about page answers all of these questions, you're off to a great start! Grab attention quickly. Include an introductory statement that sums up your business and entices visitors to find out more. Develop your content with the end-user in mind. Your about page isn't the place for marketing-speak; it should clearly communicate information about your business to your visitors. Find a good balance of content. Don't cram too much information into the page that you could lose visitors too quickly, but don't have such a small amount of information that visitors still aren't sure what you're all about. Use an appropriate writing style that aligns with the tone of your business. For example, if you sell a high-end product, you probably don't want to write in an informal manner. Go the extra mile and add interactive content like videos, an interactive timeline, or social media feeds to really show off your company culture and personality. 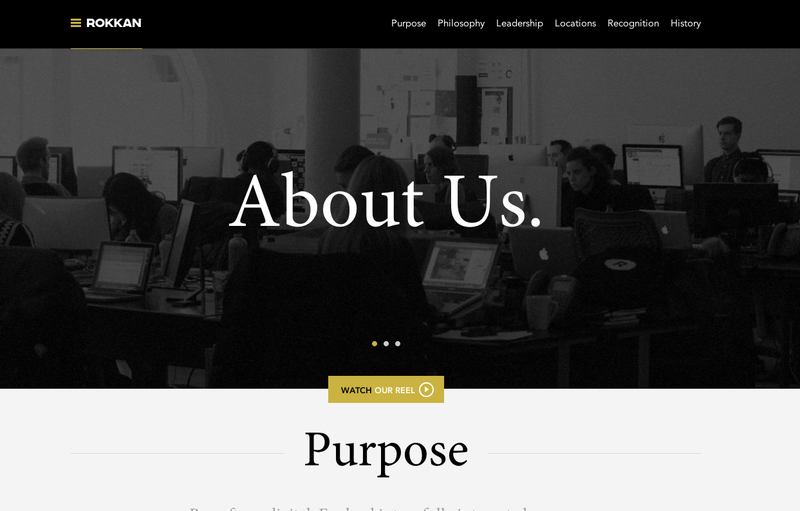 The Rokkan about page includes their purpose and and overview of their main values. They show their personality by including photos of the team, and establish credibility with recognition highlights. Mail Chimp’s about page creates an inviting atmosphere right away with a photo of its founders, proceeded by company informations, history, testimonials, and more. 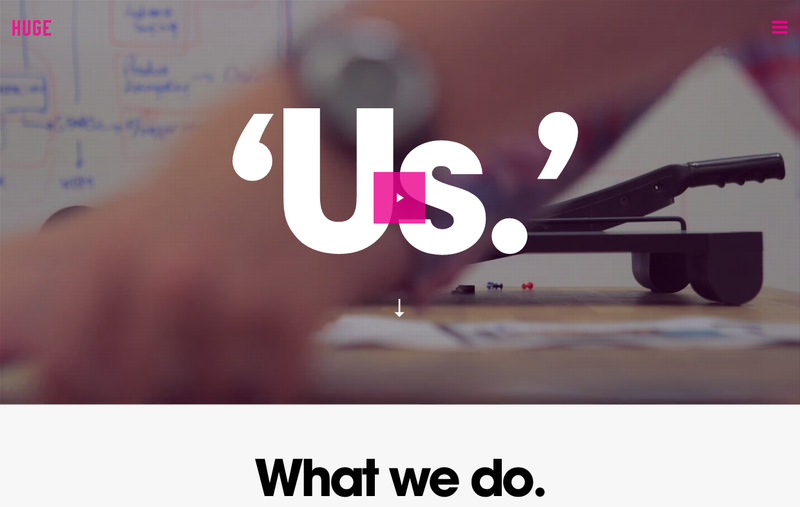 The Huge, Inc. about page captures attention with a video at the top of their page, showing their office and company culture. The text on the page is brief but straight to the point, showing what they do and their work process. 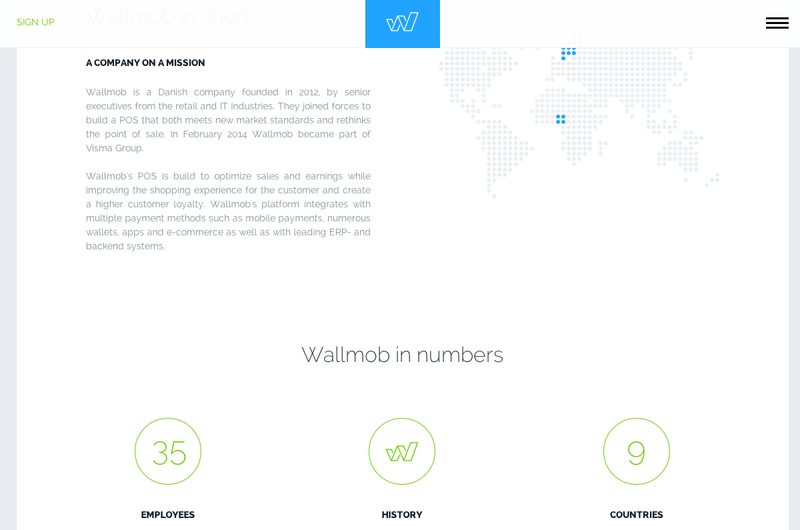 Wall Mob focuses on their company mission and vision to start off their about page. The about page also includes information about the company culture and social media. Do you have a website content challenge? TBH Creative has experience working with a variety of teams to bring websites to life. Learn more about our website content development services. Then contact us to see how we can help you. Kayleigh is a web developer at TBH Creative, specializing in front-end development and responsive design. 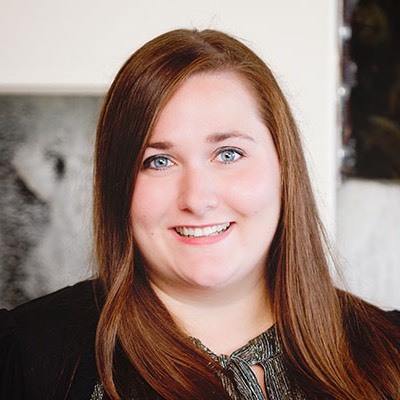 She likes to blog about a variety of web design topics, including design tips, the latest trends in the industry, and how to make your website more successful.